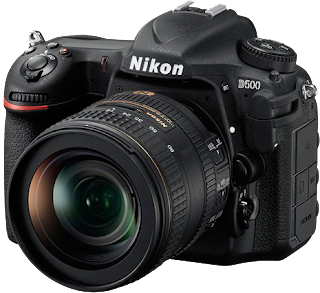 Hayo Baan's Photography Blog: The new D500: the long awaited professional crop body from Nikon! Awesome news for professionals and amateurs! I cannot wait to try this camera!